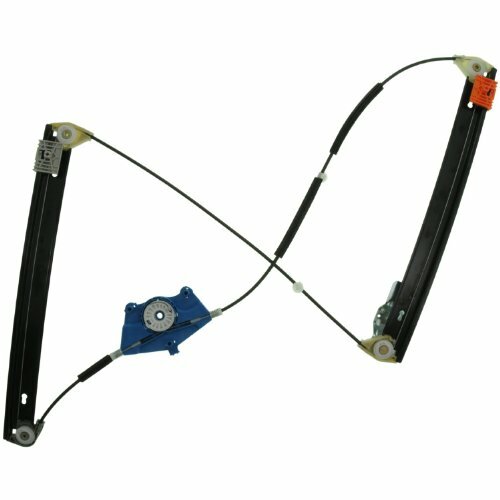 The brand product category offers OE quality Window Regulators. Door System components are comparable in fit, function and reliability to Original Equipment parts. Made in ISO certified facilities and identical to Original Equipment parts for simplified installation. Durable construction for long service life.